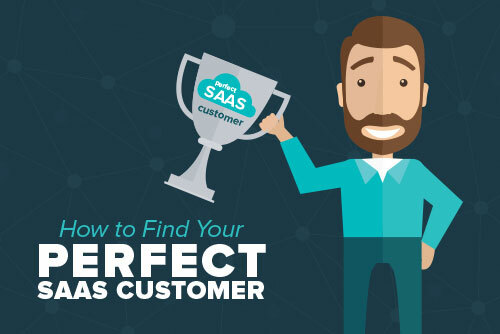 This white paper outlines the process of identifying your perfect SaaS customer. After you’ve found your target demographic, we delve into the ways in which you can engage these customers and then adjust your acquisition strategy to find more like them. Here are the four steps to find your best customers: 1) start warehousing your data and put your acquisition and behavioral data in one place; 2) segment your customer journeys based on behavior to find the “perfect” users; 3) engage those users even further; 4) align your acquisition strategy with your perfect users. 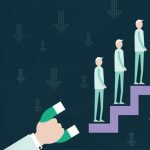 If you follow the strategy above and identify and target your most valuable customers, you’ll quickly be able to boost your company’s average monthly income and long-term value. It’s no secret that every SaaS company is always looking to find the perfect customer. This perfect customer should, in theory, boost average LTV, provide a stable monthly income, and participate and enjoy the product that your company is offering. While many companies fall back on business intuition to figure out and optimize their search for this customer, hard data can provide answers that “trusting the gut” just can’t offer. This white paper presents a foolproof analytical strategy to identifying, targeting, and acquiring the perfect customer by looking at the customer journey. By unifying your data you’ll be able to use behavioral analytics to pinpoint the perfect customer segment, meaning you can get a lot more insight out of both your acquisition and retention strategy. Ideally, by targeting a segment of the population that is engaged and ready for whatever new feature or product that you have in the works, you can maximize profit with minimal marketing or product investment. If you collect, combine, and draw insights from your SaaS business, you’ll be sure to pinpoint the perfect customer that will boost your company’s average lifetime value. The first and most important step in any analytical approach is unifying the customer journey. At this point, you may be wondering: What is a “customer journey” and why is it important? A customer journey map is a visualization of an average customer’s lifetime, from acquisition to churn. This visual allows you to see where your users come from, whether it’s Google Adwords or Twitter Ads, how long they stay and what their usage of your app is like before they churn. Creating a user journey map is only possible if you unify your data. If you want to find your perfect customer, you need to know what makes them unique. 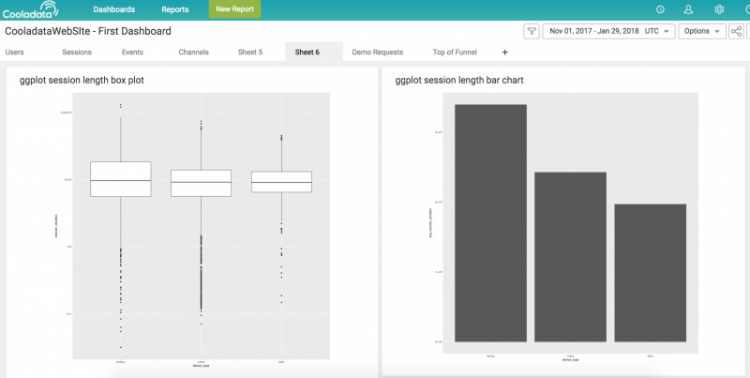 To be able to do that, you need to put all of your cards in one place: lining up your acquisition dashboards and behavioral analytics sources will show you how your users differ across various touchpoints. To generate a customer journey map, you need to unify all of your data from all of your dashboards. 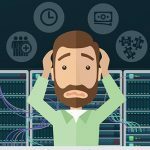 We’re sure you have many different dashboards that feed you a lot of disparate data: MailChimp, Facebook Ads, Mixpanel, Google Analytics—it can be easy to get lost in the noise. If you wanted, you could integrate all of this data manually. You could login to each service by hand, export the data according to a certain time spread, munge it so that it matches the rest of your outputs, then finally make a dataset that can be visualized. Sounds like a pain, right? Data warehousing is the solution. Data warehouses automatically unify all of your data sources, putting all of your data in one location. After your warehouse is up and running, all of the teams in your company can analyze and draw insights from the customer journey. Luckily, Cooladata offers a fully managed data warehouse service, which takes care of all of this for you. 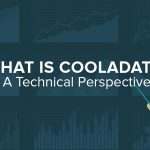 You stream your data to it, Cooladata assembles all the puzzle parts into one unified view of your business automatically, and you can spend your time asking questions and getting answers while optimizing your product and marketing in real time. In order to find the most profitable customer journey, you need to have done two things: 1) unified your data and 2) figured out the lifetime value (LTV) and the customer acquisition costs (CAC) of your average customers. Customer lifetime value refers to the amount of net profit you’re generating from a user before they churn from the app or stop converting on in-app purchases. Customer acquisition cost is the amount of marketing acquisition costs that you will need to spend in order to acquire a single user. 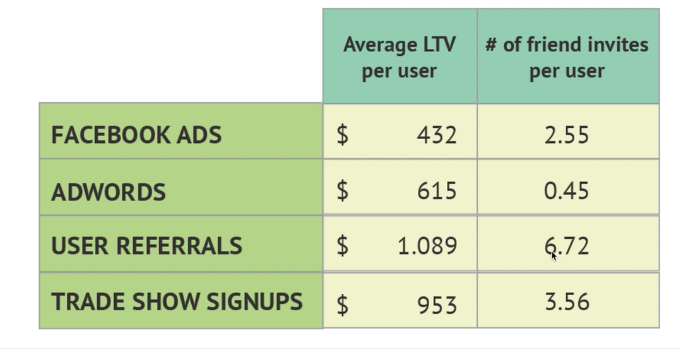 In order to stay profitable, your LTV typically needs to be about 3 times as high as your CAC. While LTV and CAC are useful metrics from a bird’s eye point of view, they tell you almost nothing about your ideal customer. In order to have valuable insights about your ideal customer, you will need to segment your users using customer journey maps. 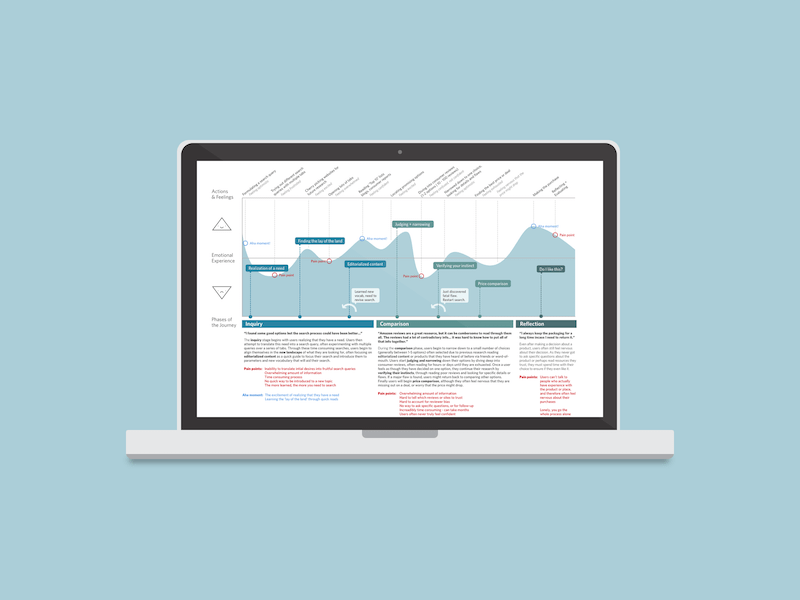 A customer journey map is a segmented user profile that tells a story. In fact, it tells the whole story behind how your customers interacted with your business: how they were acquired, what kept them retained, and if they churned, what happened. For that reason, customer journey maps rely pretty heavily on behavioral analysis and a unified data stream. Behavioral segmentation is one of the best ways to separate your customer journey maps. 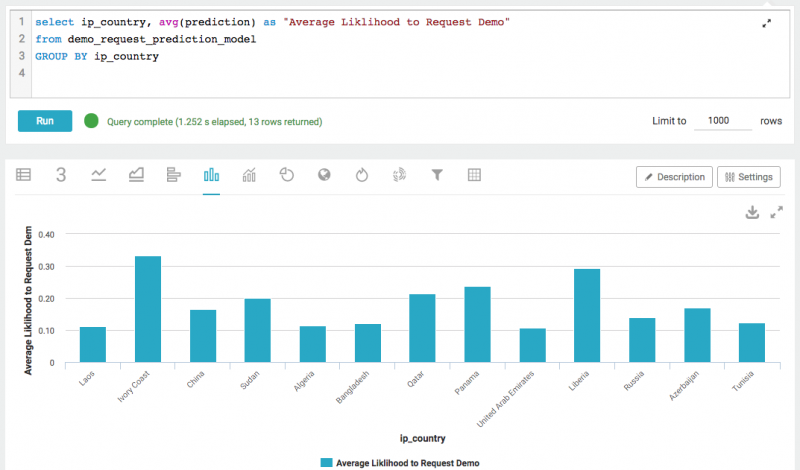 Segmenting your users by their behavior means getting to know how they engage with your application’s functionality. You user’s behavior could be anything. It could be whether or not they’ve subscribed to your email newsletter, whether they’ve posted on a forum, or filled out their profile. The point is getting all of these metrics into one place where they can be comprehensively analyzed. In addition to behavior, you should be able to create customer journeys for different acquisition strategies. After all, wouldn’t it be nice to know if your Facebook Ad dollars are better at retaining users than your Google Adwords investment? Long story short, your customer journey maps are a great place to unify your acquisition data with your behavioral data. If you calculate your LTV and CAC separately for different customer journey maps, you will find your most valuable customer. O.K., so you’ve found your most valuable customer journey: now what? 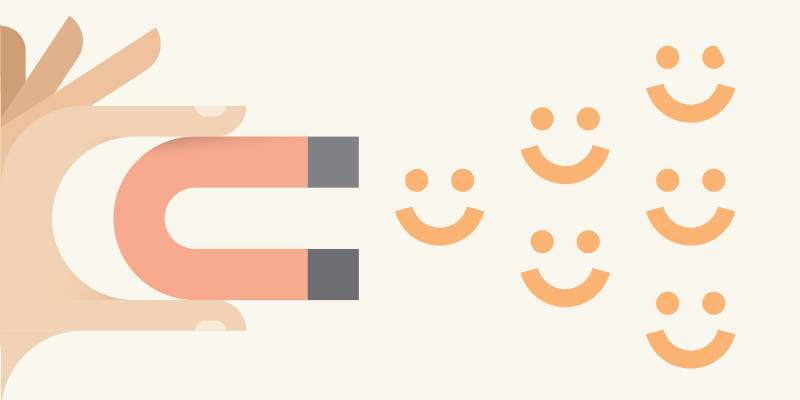 Now that you think you’ve found your perfect customer, it’s time to maximize this customer segment: let’s make this customer even perfecter (we know that’s not a word, but bear with us). 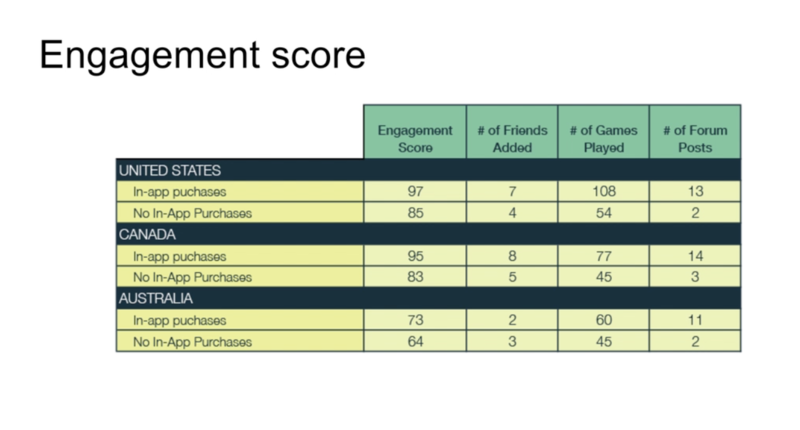 Customer engagement metrics are a good way of doing just that. But what is customer engagement? Isn’t that just when a customer is using your service? While that can be true, many online debates have sprung up on this very topic. While using a service is a valuable measure for engagement, it doesn’t measure whether or not your customers are actually deriving value from your service. What we think Murphy is saying, is this: If you encourage real engagement for your best customers, you will build customer loyalty for your service and significantly reduce churn. So you have some info on the behavior and the acquisition of your perfect customer. Now it’s time to align all of your engagement strategies with their particular profile in order to boost the value that they get from your service. Turning engagement into a metric composed of different features of your service—such as the amount of friends added, or the amount of files uploaded—is a good way of seeing how different features correspond to usage. This is a quick and easy fix, given you have sufficient behavioral data about your customer. Knowing what kind of CTAs they respond to best will make sure that they never forget about your service or the value that you bring. If you find out what time of day your user is most likely to respond, and which type of alert they would prefer (email, text, or in-app), then you will be much more likely to re-engage them if they’ve fallen out of using your app daily. The needs and requirements of your targeted “perfect customer” may change over time. If you are constantly upgrading your app to suit your perfect customer, then you will never be left behind. Update your application regularly and listen to feedback from your engaged segment. Then, when it comes time, charge your users for the added functionality—we’re sure they’d be happy to pay extra for an upgrade. If you’ve come this far, you’ve effectively mapped out what makes your “perfect” customer “perfect.” You know what makes their behavior and engagement special: most likely, they make the most use of your service and are the exact target demographic for what your SaaS service is offering. Your customer journey and customer engagement metrics should now show you which parts of your own service you should be emphasizing when you’re planning your acquisition strategy. Below are several tips and approaches to getting the kind of “laser focus” that Woods is calling for and effectively expanding your possible word-of-mouth reach. 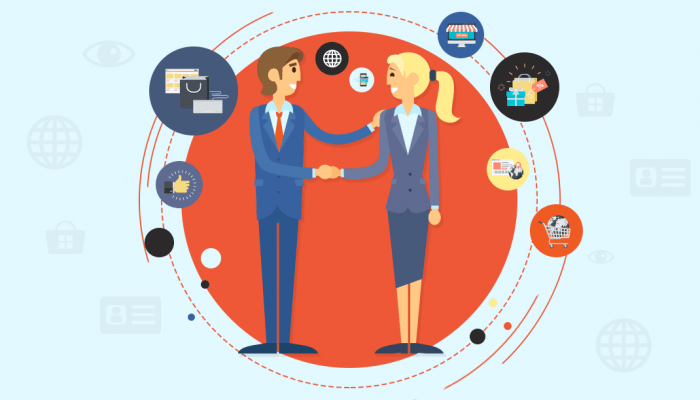 Knowing which referral sources and acquisition strategies are most profitable is extremely useful if you’re looking to adjust your marketing approach. If you know what acquisition strategy has the highest return on investment, you can redirect marketing dollars toward the platform that gives you the highest return. Another interesting possibility would be to find out which acquisition strategy traces your customer journey map back to the acquisition strategy that generates your perfect customer. That perfect customer might not be the most profitable of all of your customers, but they may be the key to generating increased engagement and word-of-mouth outreach. Getting people to naturally engage with your SaaS business isn’t easy. Getting valuable word-of-mouth marketing can only truly happen when your customers find value in what you’re offering. Facebook and Google aren’t the only way to get new customers. If you really engage users through social platforms like Twitter and Quora, you’ll reap the benefits of bringing in great customers that will value and trust your service offerings. Engaging your customers first can be a wildly effective strategy for finding the perfect customer for your business. Some bloggers out there claim that setting your pricing as high as possible is the way to go. In reality, the best pricing model will differ from service to service. Finding that pricing “sweet spot” requires extensive testing. Try experimenting with your “perfect” customer journey map. What kind of pricing models are typically bought by your most loyal, most invested customers. Try raising or lowering your pricing. What happens to your perfect customer? Do they leave or do they stay? Using your customer journey in order to find the pricing model that suits your perfect model will may help boost revenue and average user LTV quite significantly. If you truly know your perfect customer, you know what they’re looking for in a service. Making your tutorials, demos, and trial as streamlined as possible can help reduce early onset churns. 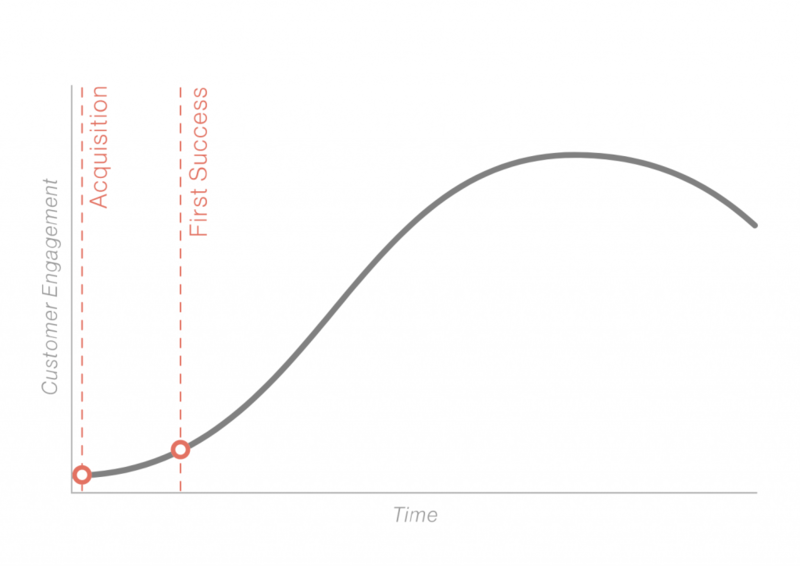 Getting that first success as early as possible can turn a regular customer into the perfect customer pretty quickly. If you work on your onboarding, you’ll be sure to give more customers the chance to develop into fully engaged and SaaS customers. 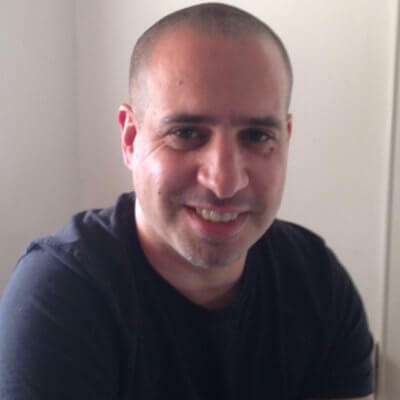 To wrap up, finding the perfect customer for your SaaS is a finicky business. You need to know where they came from, what behavior makes them special, and what exactly makes them stick around for so long. This strategy attempts to give you the bird’s eye view of the process of finding and specializing your SaaS toward that customer. While unifying your data and constructing the customer journey can be large undertakings, they don’t have to be: Cooladata’s behavioral analytics platform makes this all a breeze. At the end of the day, your service only makes sense if the people that use it are engaged and they are receiving value from what you offer. For that reason, knowing your perfect customer really means knowing your own business; it means realizing what you’ve set out to do.